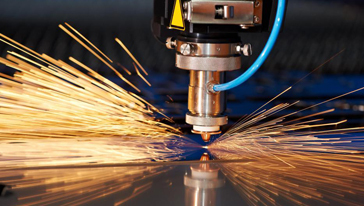 Our company is one of the biggest developing engineering companies working on the global market. We have executed turn key projects for the high quality equipment supply and full project support and consulting. We are experts at providing a complete range of services for the full heavy equipment sector. We provide end – to – end solutions that include origine management services all the way to final delivery. We have good experinece in working on the Eastern European market. 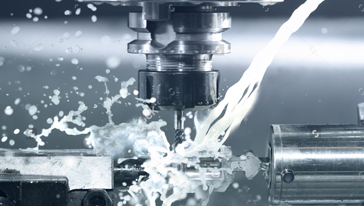 Our professional expertise includes optics, vertical milling centers and turning machines. 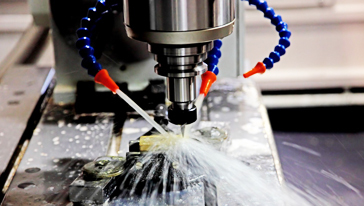 We have long term partnerships with the global main suppliers of high precision equipment.